The European Commission has offered Denmark a backdoor to continue Europol cooperation after 1 May 2017, in a follow-up to last year's referendum when a majority of Danes rejected full membership into the EU law enforcement agency. "It is not optimal. We had the keys to the main door to Europol, the ones we threw away when we voted no in December last year," Danish prime minister Lars Loekke Rasmussen said on Thursday (8 December). "Ever since, we have worked hard to see if we could find a way in through the backdoor instead, and we can." Rasmussen was briefing representatives of all the political parties on the draft deal put forward by the commission at a special meeting in the Danish parliament. 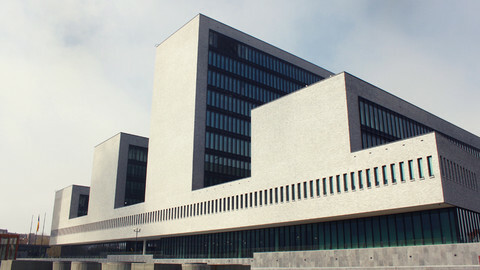 According to the draft, Denmark will keep police officers posted at Europol headquarters in The Hague, have indirect access to data and hold observer status in the EU police agency's leading board. 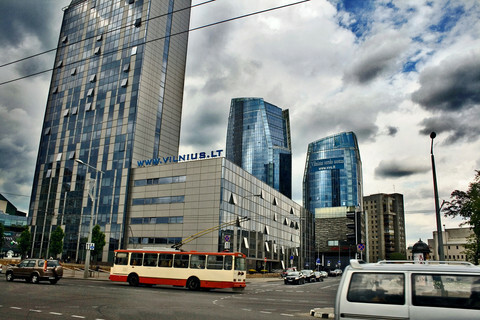 A referendum was held in December last year because Europol's legal status is changing on 1 May 2017. 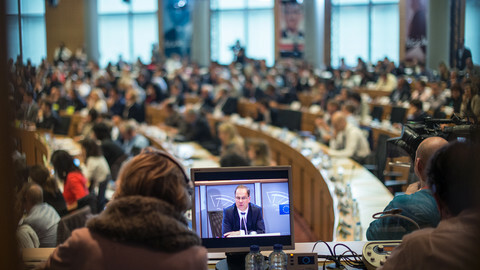 A majority - 53.1 percent against 46.9 percent - refused to join EU justice and home affairs policies, despite an overall positive attitude towards Europol. Denmark opted out of large parts of EU policy when ratifying the Maastricht treaty 22 years ago. 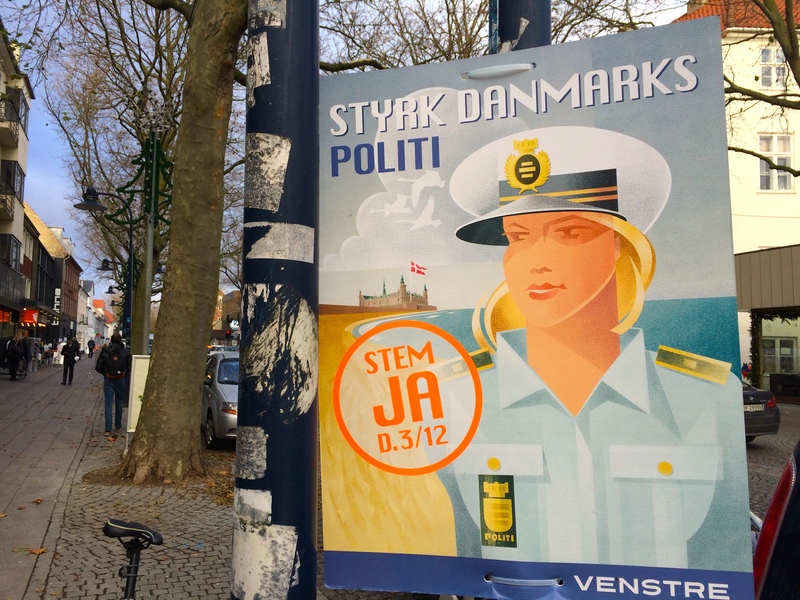 The Danish national police, who were asked to respond to the draft deal before the political discussion, concluded that it would be sufficient in the short term. But the police said that in the longer term, when new technology allow mobile search of Europol databases, Danish police could end up being less efficient in solving crimes across EU borders. Europol currently has 28 member states and co-operates with 12 so-called third countries, including Norway, Iceland and Switzerland. The UK has decided to join the new Europol on 1 May, despite the Brexit vote on 23 June. Europol's current director Rob Wainwright is British. With less than five months to go, the process must be very speedy in order settle the issue before Europol changes its status. 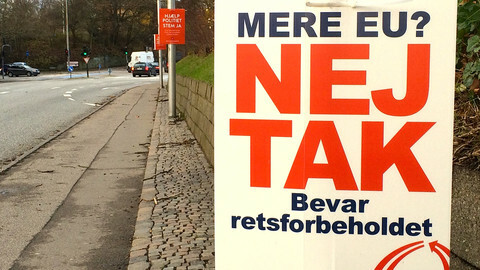 Denmark is set to agree with the European Commission to some sort of a third country status. The deal will also need approval from EU justice ministers and a non-binding consultation from the European parliament. After the meeting, Kristian Thulesen Dahl, leader of the Danish People's Party - which led last year's No campaign - said the draft deal had many good elements. "It offers the police some of the operational opportunities that they hold today. 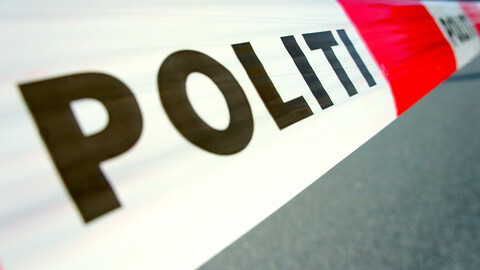 There will be Danish-speaking personnel in Europol, serving Danish police 24 hours a day. And it also provides access to some strategy groups, that are crucial in relation to Europol cooperation," he said. But he said his party would have to scrutinise the text closely, particularly regarding Denmark's relations with the Schengen free-border area, before it could approve the deal. 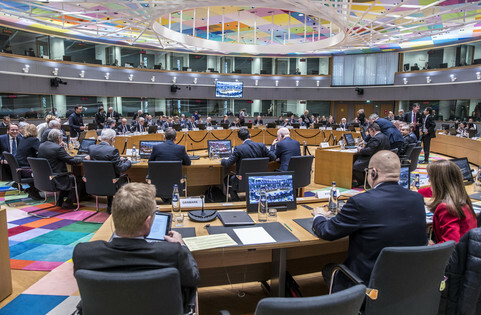 The party insists on permanent border controls, but the new Europol deal requires full acceptance of Schengen rules, where only temporary controls are allowed. 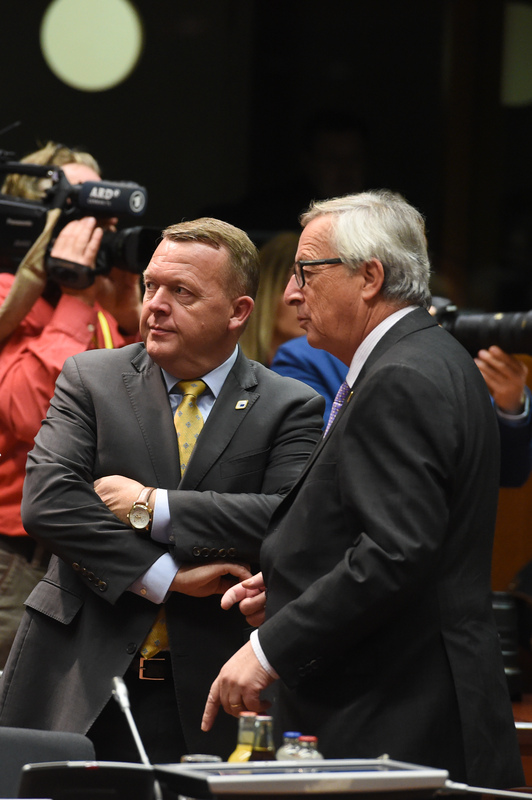 A meeting between European Commission president Jean-Claude Juncker and prime minister Loekke Rasmussen on the deal is planned on the margins of next week's EU summit in Brussels. "I don't think there is an agreement with Denmark yet," the commission's spokesman Margaritis Schinas told journalists on Thursday. He said the two sides were "working constructively to minimise negative effects of Danish departure of Europol..... with the objective of getting a solution which is operational on 1 May 2017". 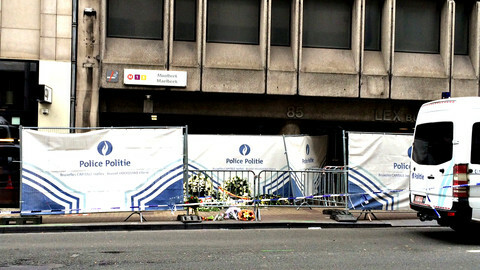 The European joint police agency said that the group had shifted focus to so-called soft targets, because indiscriminate attacks on ordinary people have shown most successful in terrorising public opinion. 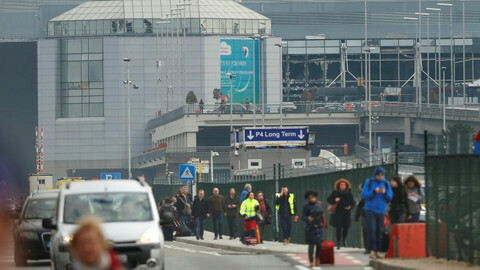 Fears are mounting of another terrorist attack in the EU, with member states reporting jihadist cells attempting to stockpile large caches of explosives for later use. Frustrated MEPs requested a sunset clause in new co-operation agreement between Denmark and EU police agency. Denmark is leaving the EU police agency on 1 May, but a last-minute agreement will allow Danish police to keep access to its databases.